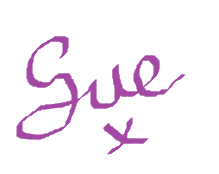 For the Crochet Community to join together and be INSPIRED from one another! more and more fantastic patterns. The magazine also teaches you different crochet stitches & techniques. Each month is fantastic to read as well as to look at. I have soooo many patterns listed that I want to make out of each of the magazines. It's an ideal baby photo prop. August's Issue of Inspired Crochet Now Available! 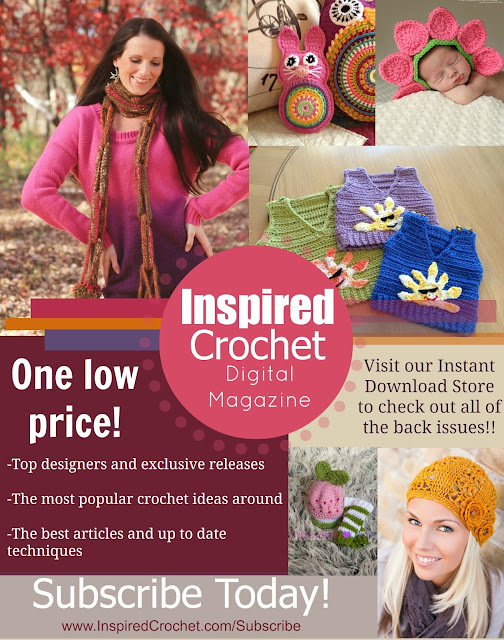 Check out the NEW issue of Inspired Crochet! I would like to Thank Kristi in supporting me and this blog. I hope you'll check out the Inspired Crochet and Kristi's site. Kristi also has a book coming out on the 1st October 2013 so keep an eye out for it.